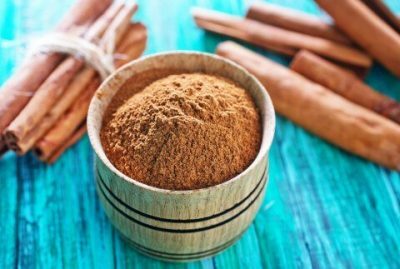 What Are the Benefits of Cinnamon for Men? You may think of cinnamon on French toast or desserts. While those are very tasty, you should know that cinnamon added to any dish is excellent for your health. There are many health benefits you will get from eating cinnamon. You add a dash or two to your milk or even to coffee if you drink that. 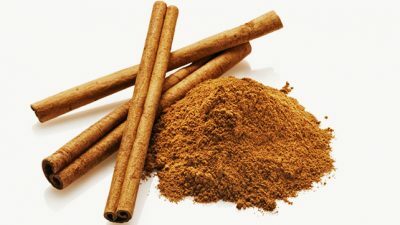 There are many things that you can add cinnamon to and in return, you are going to have better health. If you are ready to improve different areas of your health, make sure you start using cinnamon in your meals, drinks or even adding it to your water every day. 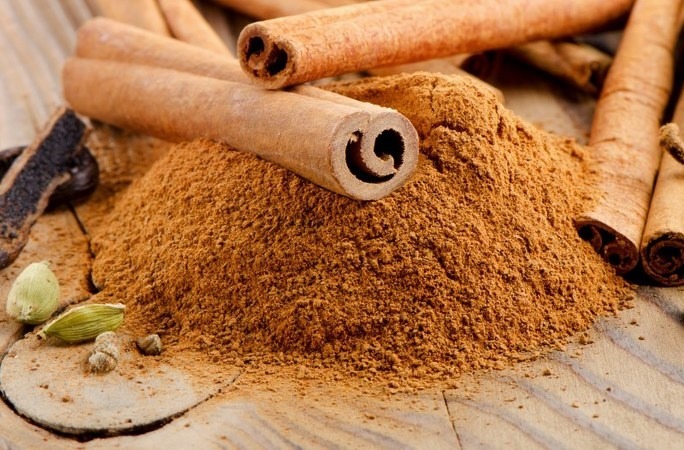 What are the special health benefits of cinnamon? These are just some of the many health benefits you are going to get by using more cinnamon in your meals, desserts, snacks and your drinks as well. Don’t let your health decline because you aren’t eating the right foods. While cinnamon isn’t a main course or anything to that nature, it is still something you can add in each day to improve your health. It is tasty and it smells good too. If you find that you are eating bland food just add in a dash of cinnamon so you can start getting the above-mentioned health benefits. Do this daily and you will be thankful for all the health benefits you get.